• Best advice on tyre selection for safety, performance and tyre life. 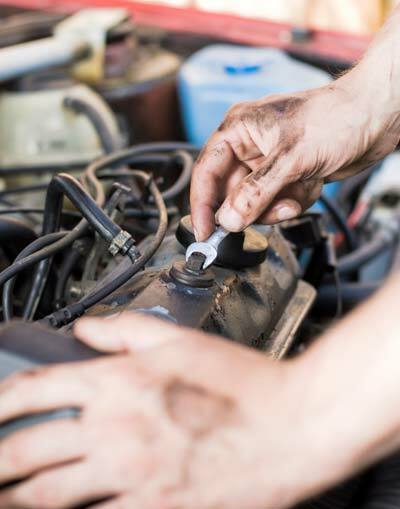 Active Automotives is committed to providing customers with outstanding service and workmanship at highly competitive prices. The staff are happy to discuss your automotive and tyre needs and explain the different options available to you. 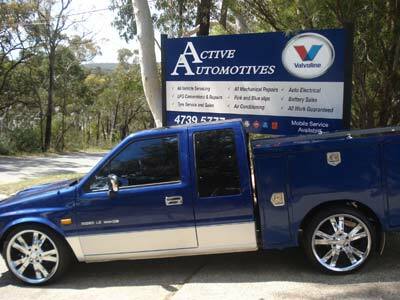 Drop in and find out why so many customers call us the friendliest mechanics in the Blue Mountains.